HAUL: SHOPMISSA.com Beauty & Misc Haul! So... I couldn't resist. A couple of months ago, you may have seen my first ShopMissA haul and after I got that order, I was really tempted to do another one but I kept resisting because... Well, I actually have surprisingly good self control when it comes to online shopping and it seemed like there wasn't much that I really needed. 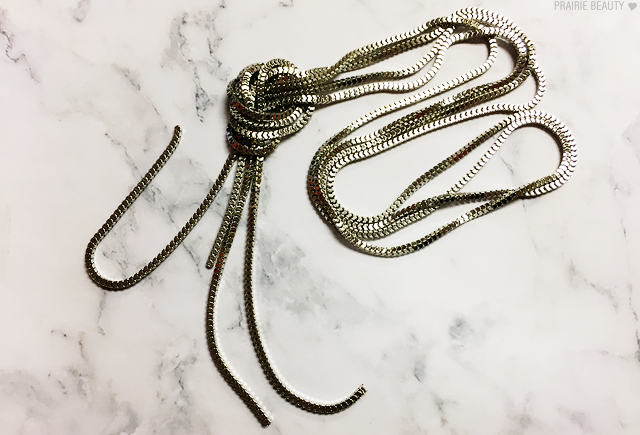 Of course, I finally gave it and made another order and I decided to get a few different accessory types things because I didn't get any on my first order and I wanted to give that side of the site a bit of a try. 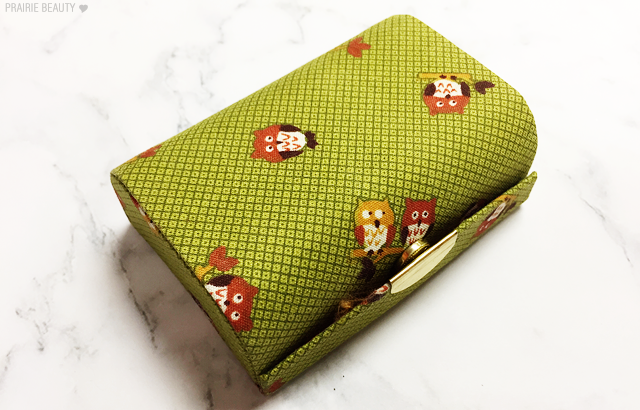 The thing about the accessory side is that they don't restock generally, so you kind of have to take what you can get when you make an order and unfortunately a lot of these things are out of stock now, but I figured I'd show them to you guys anyway! So without any more adoing, let's look at what I got! 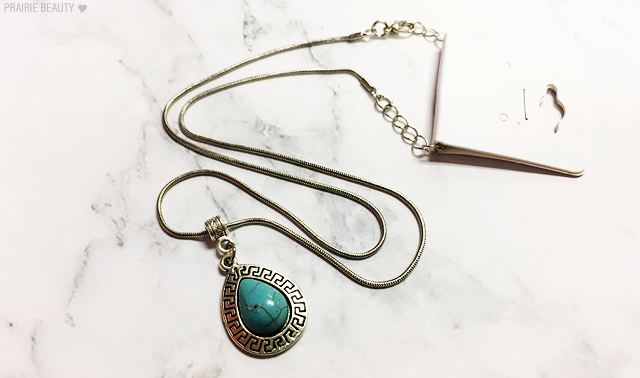 I have a bit of a thing for turquoise, always have, so when I decided I was going to pick up some accessories I decided to go with this turquoise pendant necklace. Again, this is going to convince no one ever that it's high end, but I find it perfectly wearable for a bohemian type of look, which is a preference of mine. For $1, I'd say this is a pretty decent buy. So... I'm not actually sure why I picked this. I think it must have looked good on the model in the picture or something, because it's really not my style. That being said, this could have gone really wrong and looked really janky and I actually think it looks kind of okay. I'm not sure when I would wear it, but I'd put this on par with something that you would pick up at Forever 21 as far as quality is concerned. I honestly have no idea why I picked this up, I must have been in a strange Grandmaish mood that day, because this absolutely reminds me of the lipstick case that my Grams always kept in her bag when I was growing up. That said, I keep looking at this and thinking, "Maybe if I start to use this, I can resist having 50 lipsticks in my purse at any given time." So... There's that. It also has a mirror in it, which is nice. Quality wise, I'd say this is dollarstore all the way. 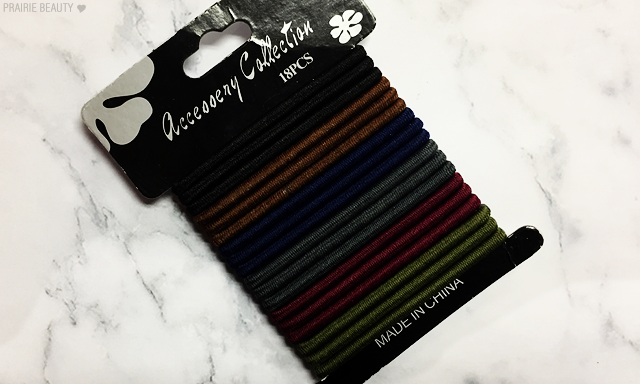 I use these types of hair ties a LOT and, though I seem to have probably 100 of them around my house, I can never seem to find one when I want one, so I figured I'd give them a try. In the end, not the best buy. These are just not very well made and don't feel elastic enough to really work the way I want them to - and I tend to pick up these kinds of hair ties in the dollar bins at Walmart, so these double don't measure up. Honestly, these were kind of the catalyst for this order, because during my last order the DW's and the WSPs were both out of stock and I wanted to try them. 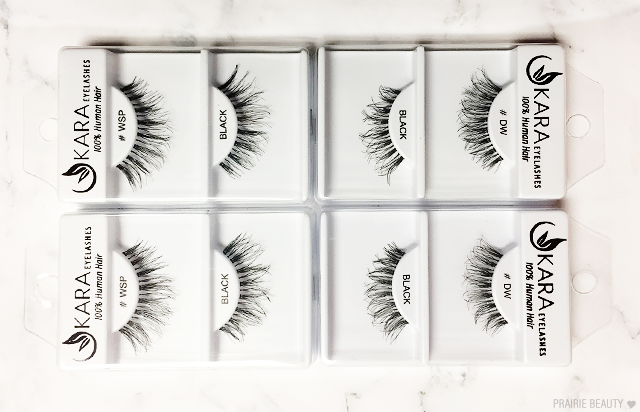 I've heard great things about the Kara lashes though, so I snapped up a couple of each. So far I've only worn the DWs and only once, but I think they're really pretty and fluttery and really, really comfortable. I think that any future ShopMissA orders will have these on them. This was another thing I really wanted to try now that I've been wearing lashes for more often and I'm actually kind of surprised about it. 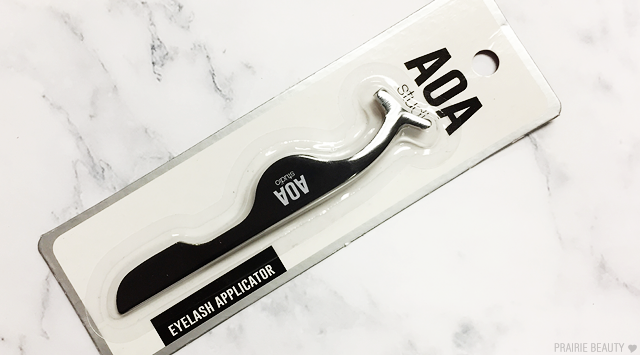 From the pictures, I was expecting this to be plastic in the vein of the applicators you can get from other lash brands, but this is actually a metal applicator with a soft touch coating on it that really does feel like it's worth more than a dollar. My only issue is that there's a slight curve to the tip, so you have to hold the lashes with one of the outer corners to hold them steady. If the tip had been flush like tweezers, I'd be ordering three more of these. 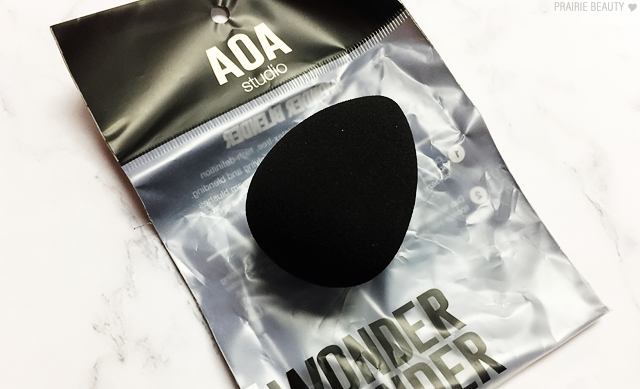 And here we have yet another blending sponge that was inevitably not going to live up to the beautyblender - regardless of claims I've seen from people online who say that it does. This is definitely a firmer sponge than the beautyblender, though I would say it's softer than most other cheap alternatives that I've tried. Also, I found that when I washed this, it did actually soften up quite a bit. I've yet to use it to apply foundation, but based on the texture I'd say that it's a decent alternative, particularly for the cost, but yet again not a dupe. 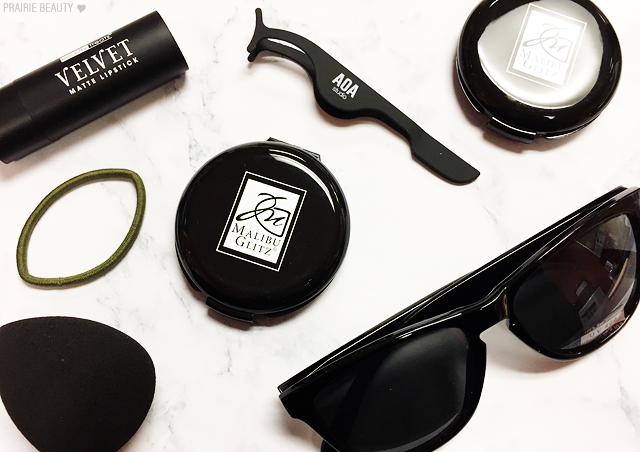 These were one of the products on the ShopMissA site that people went crazy for - and were sold out for ages, so I decided to grab up a couple of them to try out. 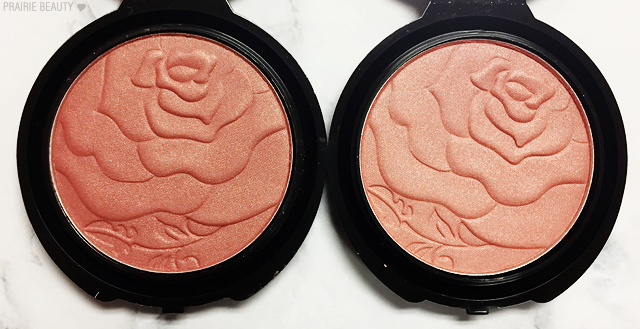 The rose imprint really is GORGEOUS, I must say. I chose the shades Coral and Mauve, which looked rather different in pictures but are actually quite similar in real life. Mauve is the deeper of the two shades and Coral is a bit lighter. Both are very much in the same colour family though, with warm undertones and some sheen to the finish. I've worn them each once and I'm not sure how I feel about them. 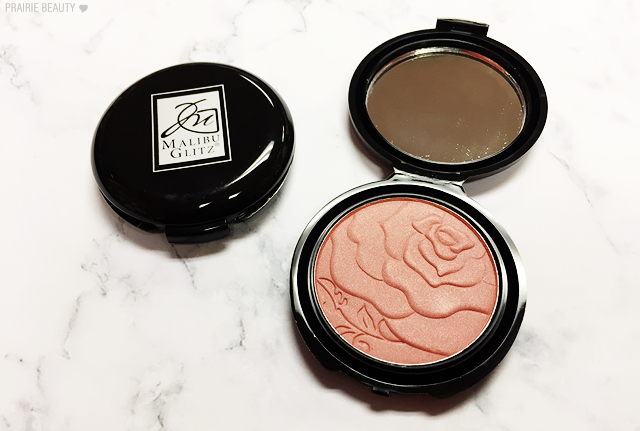 They're very pigmented, so you need to use a light hand, and they give a really nice look to the skin with a natural looking luminosity. For me, the wear time on these just isn't very good and I feel like they fade away. 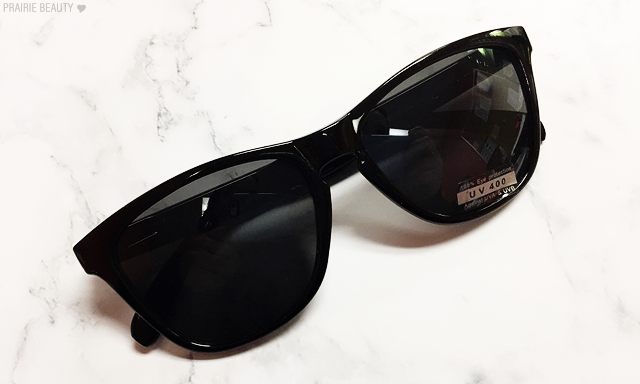 That said, I would definitely say that these are average drugstore quality. I must have been in a fall mood the day I made this order, because I chose two deeper matte lipstick shades to try out. I chose the Beauty Treats lipstick because I liked the lip scrubs I tried from them and this seemed like it could be good. I have tried this and I have a few thoughts. First, the shade is significantly more cherry on the lips, which I don't love because I feel like it's not a very sophisticated type of red. Second, this doesn't really have a matte finish for me, I'd say it's more of a cream. It's not a bad lipstick, but I'd say that if you're over the age of 20, this probably isn't for you, and I do think that there are a lot of better lipsticks in the drugstore. This one I was hopeful about, because there are definitely some low key winning products from Kleancolor. 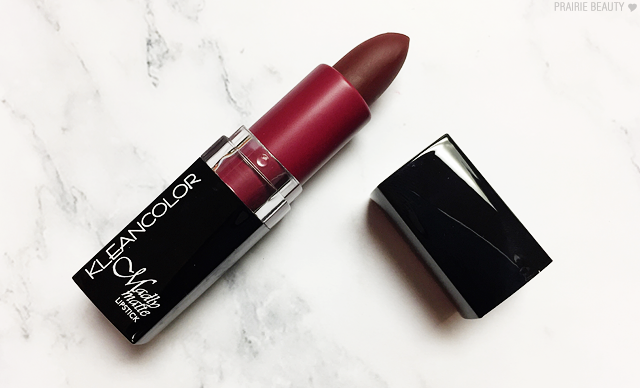 In the bullet, this looks like a really deep, vampy shade, but the pigmentation makes it appear a fair bit lighter and a little bit more sheer. 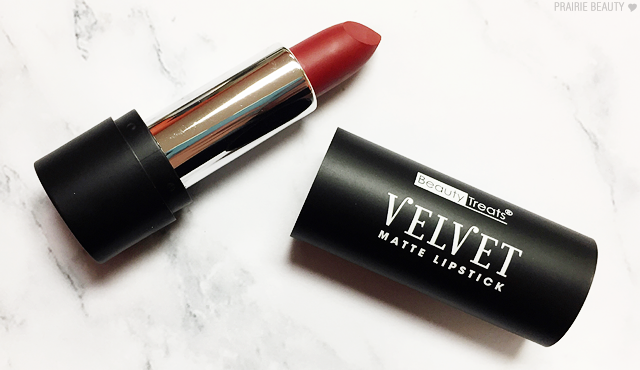 It does have a matte finish, to the point that it actually drags a little bit, but it does cling fairly well to the lips. Overall, if this was jut a little bit more pigmented, I'd be pretty impressed with it, but the lack of pigmentation again makes it a more juvenille kind of shade that I think would be better suited to teenagers. So clearly not everything in this haul was a winner and pretty much everything has pros and cons, but I'm actually fairly overall happy with this order. I think the two lipsticks are going to go into my declutter box because I just don't personally have use for them and the hair ties are probably going to go in the garbage, if I'm being honest, but pretty much everything else I'm going to try to use. 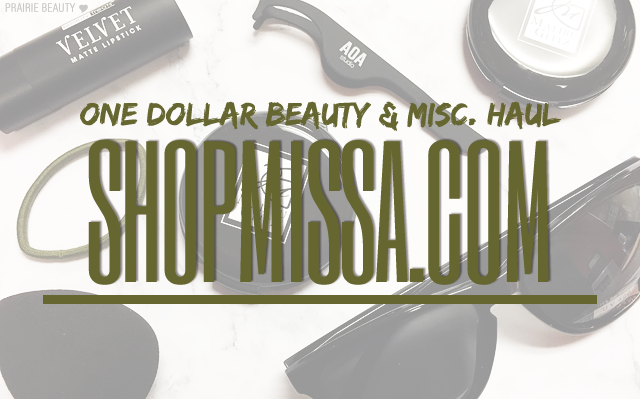 Have you tried ShopMissA yet? I'd love to see your hauls, so link me in the comments!